“It’s about the world title,” Smith said in a recent appearance on The MMA Hour. “I feel like I’d be preparing and I’d feel exactly the same way if it was Gustafsson, or if it was Cormier, or whoever. 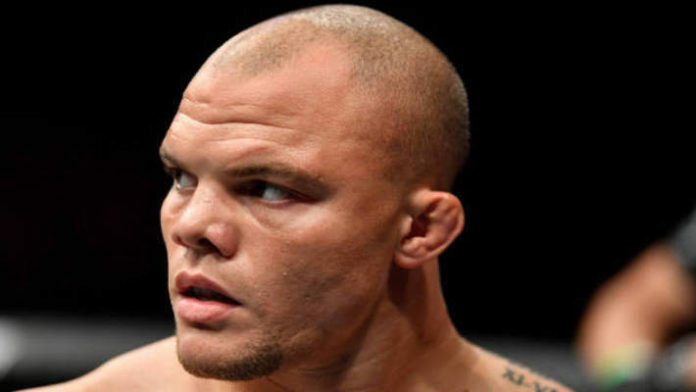 This will be Anthony Smith’s first title shot in his UFC career. He has already defeated two former light heavyweight champions in Rashad Evans and Mauricio Rua. One common criticism for those victories is that the notion that Evans and Rua were both past their prime. Well, should he defeat Jon Jones, he won’t have to worry about such criticism. Do you believe Anthony Johnson could become the light heavyweight champion at UFC 235?